Software Tool & Die Inc. are pleased to announce the early release of their next Web Service "In-A-Box" series of turn key reusable components. This Web Service facilitates the generation of PDF files in the middle tier using either PB 2017 NativePDF, a 3rd party solution (ie: Amyuni) or a PostScript printer (ie: GhostScript open source) software solution. 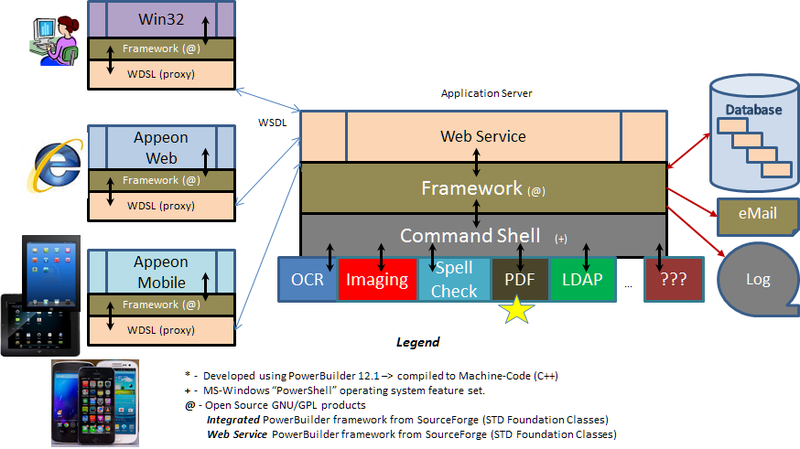 The current problem with the PowerBuilder Classic PDF implementation is that the PB application needs to quite often install & configure the external software or license 3rd party software on every PC where a PB application resides. This may also includes configuring a PostScript printer as well. A very tedious task for a few PC's, let alone when 100's or even 1,000's of PC's are concerned. 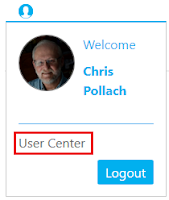 The STD PDF Web Service negates the MS-Windows PC Client install & configuration by isolating the PDF generation software to an IIs application server. The Web Service component utilizes the frameworks PowerShell (aka Command Shell) interface to execute PDF Generation and Storage of the PDF file(s) on an accompanying Web Server. The native, web or mobile application can then make a simple URL request for the PDF file when its ready. 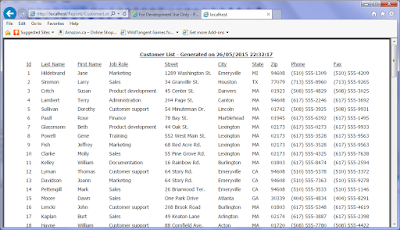 The URL request will in turn render the PDF file within the client's local web browser. The current Web Service prototype renders the PDF file to the Web Server but, you could adapt the basic code to save the PDF file in a database table, FTP it to the client, etc just to name a few other alternatives. 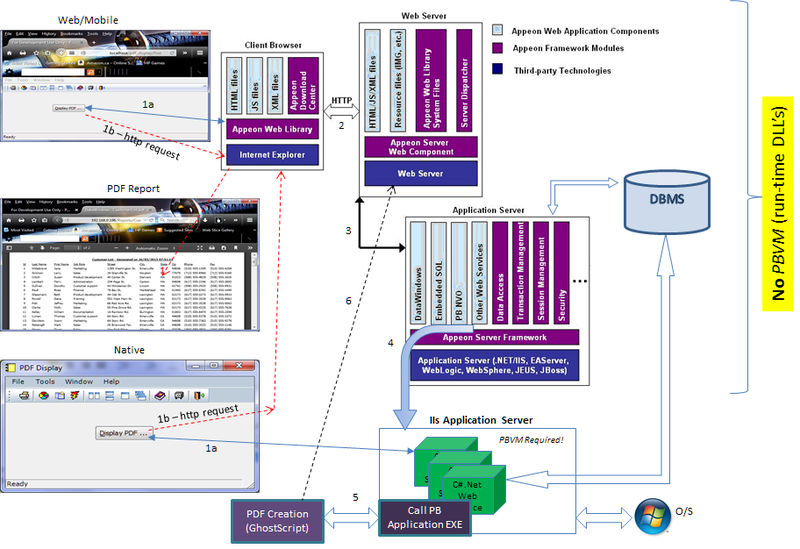 The PDF Web Service leverages the STD Web Service framework to enable the PDF generation. 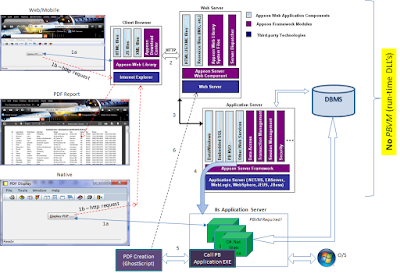 The example PB & Appeon Web/Mobile application utilizes the STD Integrated framework to call the PDF Web Service and then render the generated PDF file in the client's local web browser. 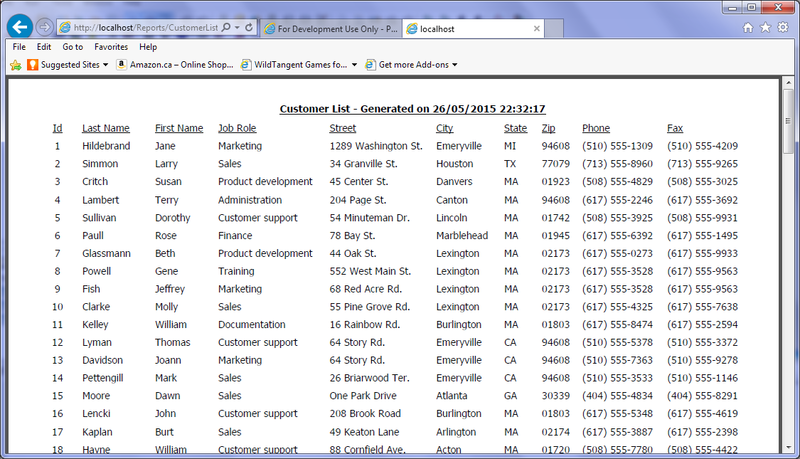 You can download the PDF Web service, example PB & Appeon Web/Mobile client application by clicking here! 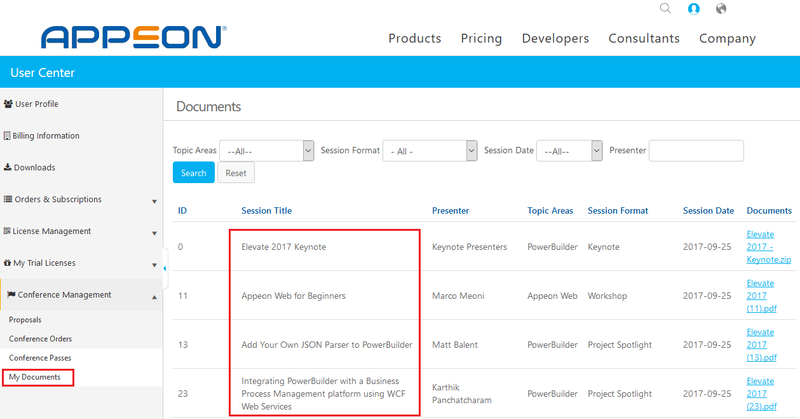 Note: You must have either Appeon PowerBuilder 2017 Build 1666 or Appeon InfoMaker 2017 1666 already installed in order to apply MR01. 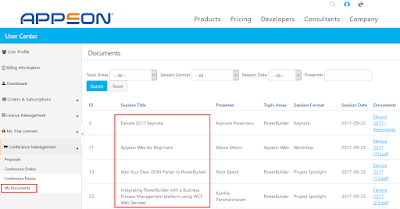 Appeon have now released a copy of all the presentation materials from this years Elevate 2017 PowerBuilder Conference held in Charlotte, NC, USA this past September.